Canberra Airport recorded 198 mm of rain during March, almost four times the historical average of 50.7 mm. This is the 3rd wettest March on record for Canberra Airport, as well as the wettest since 1989 at the Airport, the Botanical Gardens, and Tharwa General Store. The rain fell over 15 rain days, twice the March average and the second highest on record, following 18 days in 1956. Two days exceeded 50 mm; this has only occurred once for any month since the site opened in 1939, during March 1950. The majority of the rain fell during the first five days of the month, as a low pressure trough brought widespread heavy rainfall to southern NSW and the ACT. Canberra Airport recorded 163.2 mm between the 1st and 5th, with similar totals only recorded two times before in any month, between 11-15 March 1989 and 18-22 March 1950. Daily falls at the Airport were as high as 62 mm on the 4th, reaching 93 mm at Tharwa General Store and 107.6 mm at Mt Ginini. This was the wettest single day in Canberra since December 2010. 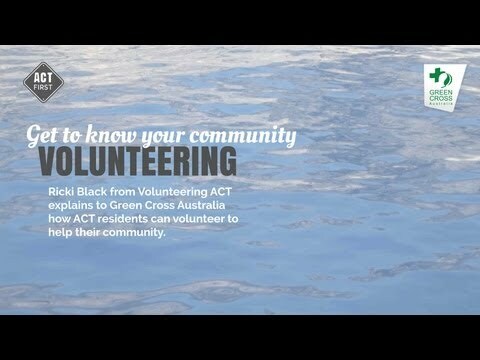 The heavy rain in late February and early March resulted in minor to moderate flooding, road closures, and some flash flooding in the ACT, with 941 Requests for Assistance to the ACT SES. 1/5 Queanbeyan River Debris from the flood was washed along the Queanbeyan River. Image courtesy of Katherine Griffiths. 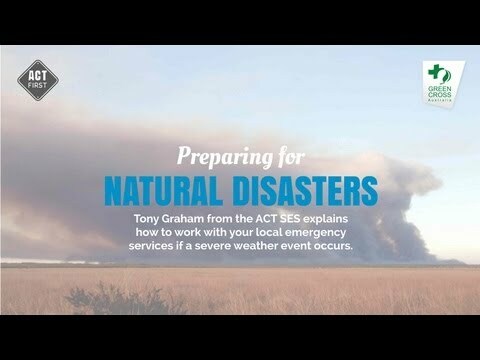 1/4 The history of floods Tony Graham talks about the history of floods in the ACT.